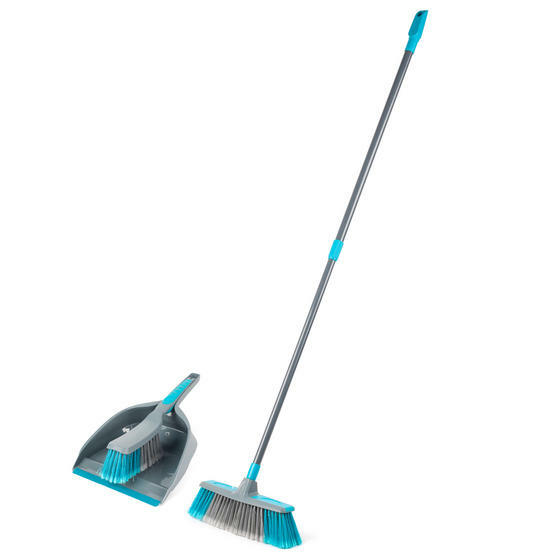 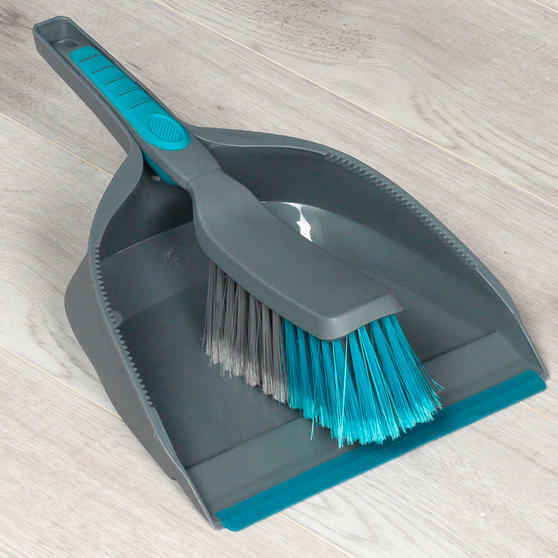 Simple but incredibly effective, this Beldray broom and dustpan set includes unique soft bristles which collect dust and dirt with minimal effort required. 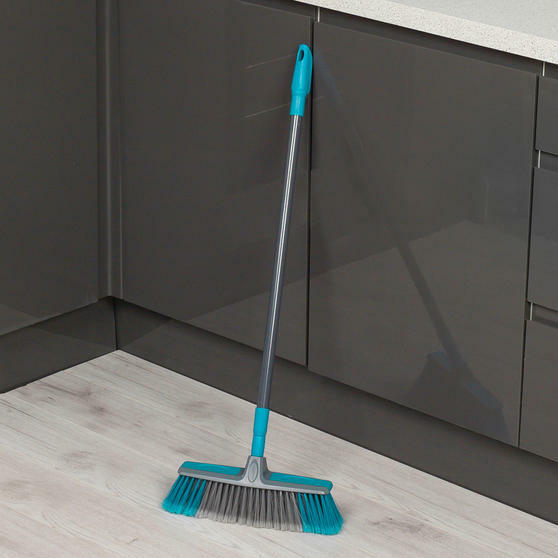 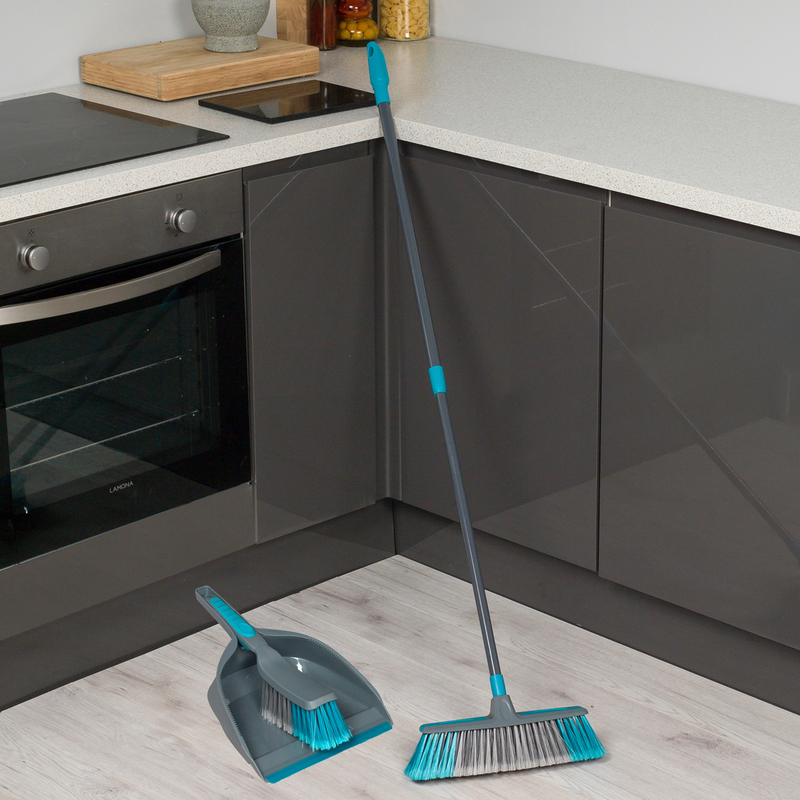 The broom has a telescopic handle which can easily be adjusted to avoid stretching and straining as you clean. The dustpan is ideal for cleaning awkward areas such as corners and skirting boards, or for removing crumbs from tables. Suitable for use on any surface around your home, these brushes make light work of everyday cleaning. 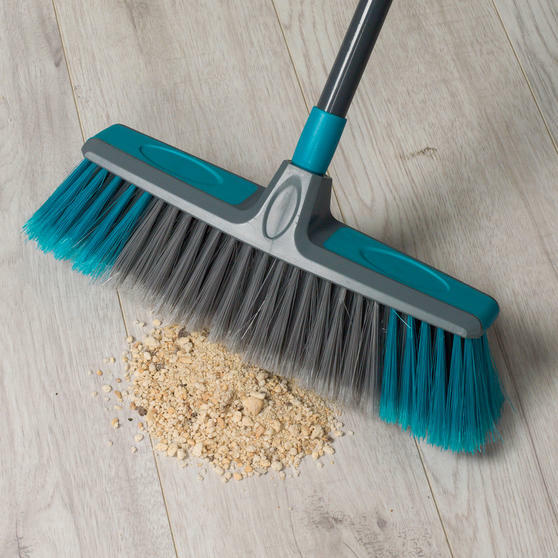 Sweep your hard floors, tiling, carpets, windows and more using this impressively versatile Beldray broom and dustpan with brush set. 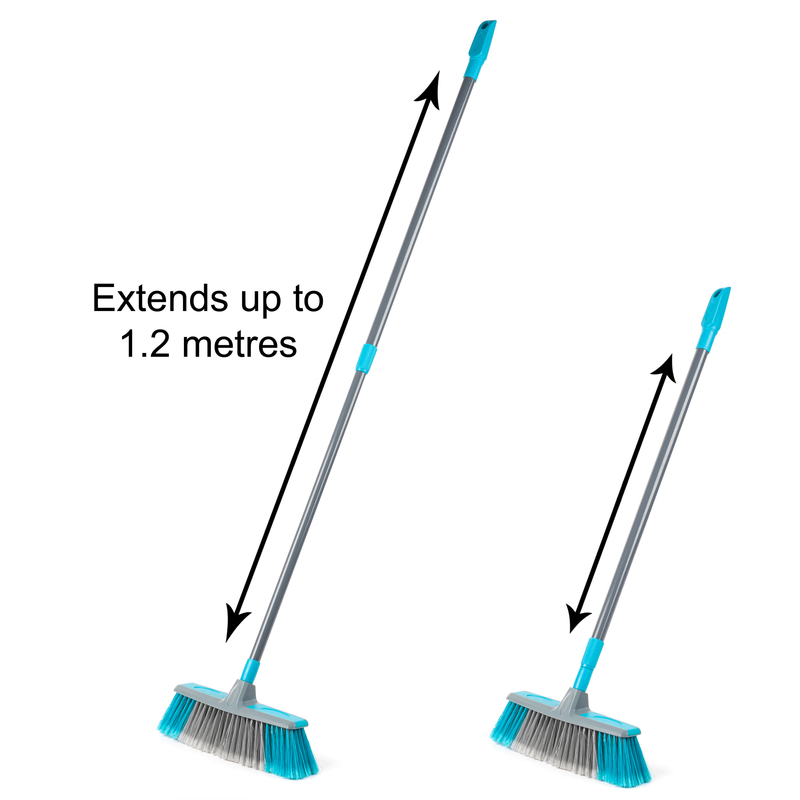 The broom features an extendible 1.2 metre telescopic handle, providing easy manoeuvrability and comfort for your height or chore. 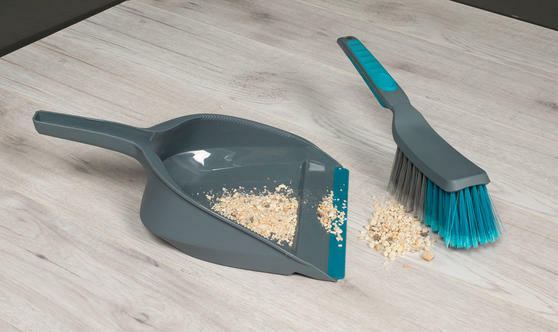 Use the dustpan and brush to collect dust and dirt from awkward areas, before collecting in the dustpan for easy disposal. 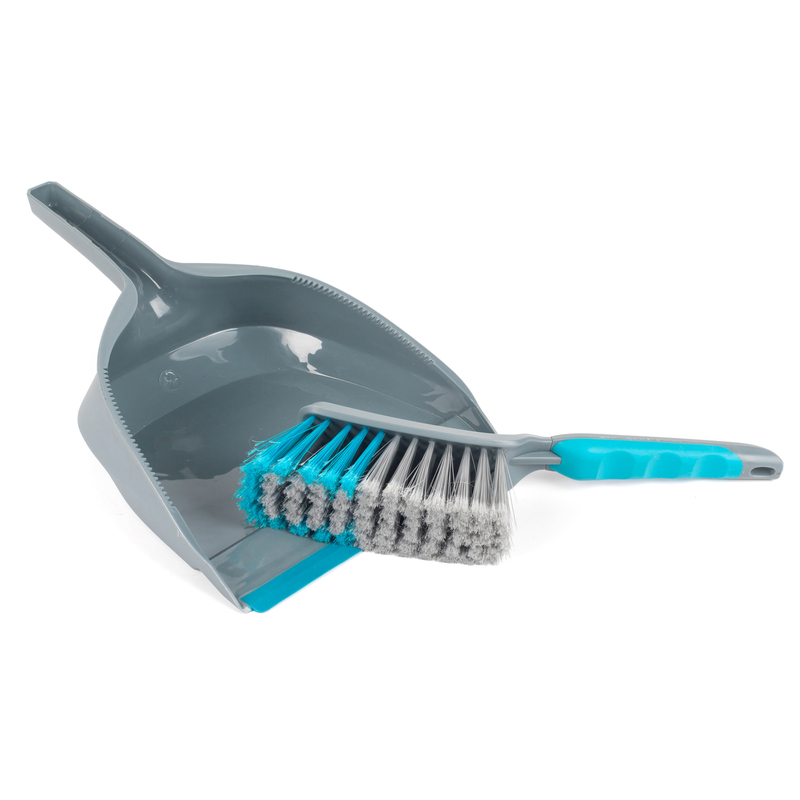 Both of the brushes in this set are wonderfully effective, with soft bristles that are designed to collect dust, dirt and pet hairs.